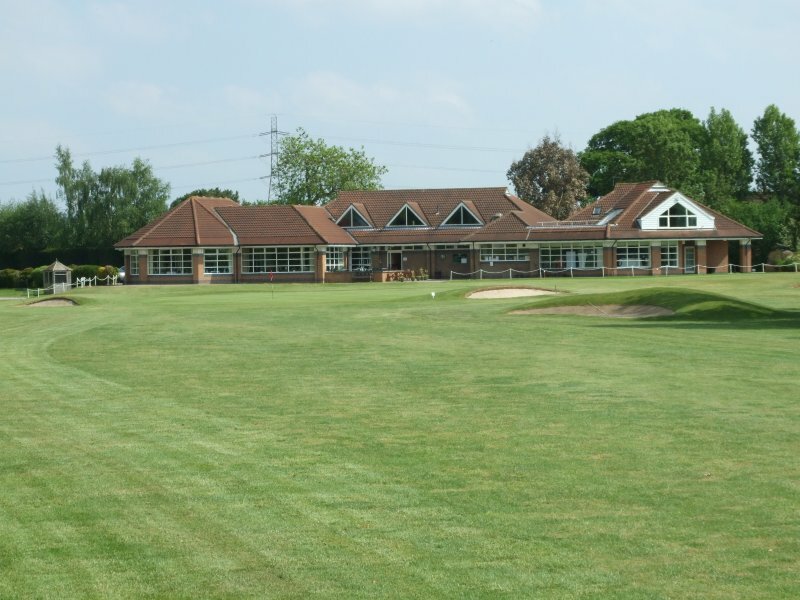 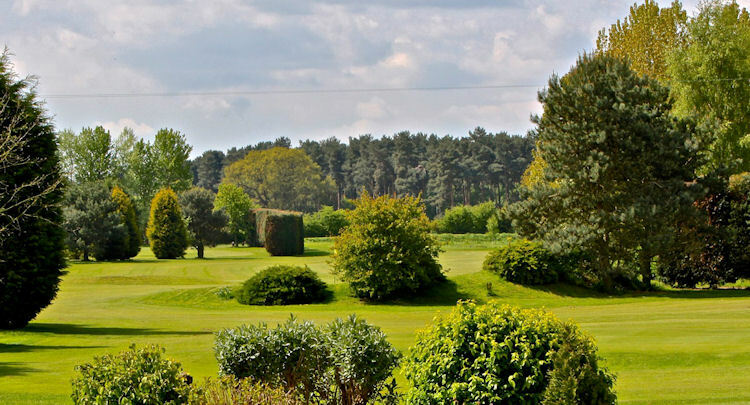 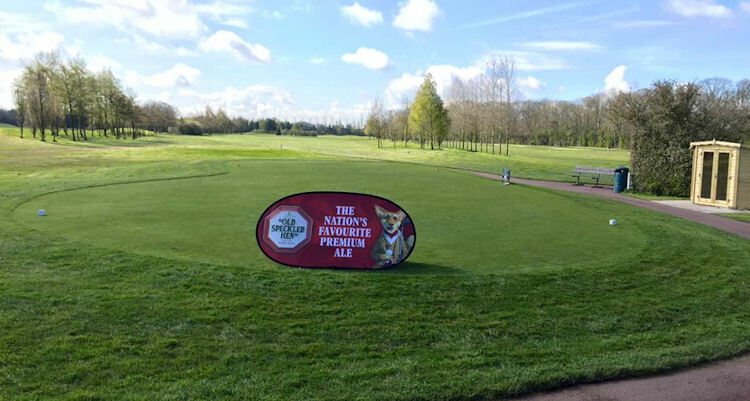 Founded in 1991, the Swallow Hall golf club has a par-3 course that is absolutely ideal for beginners or, indeed, holidaymakers. 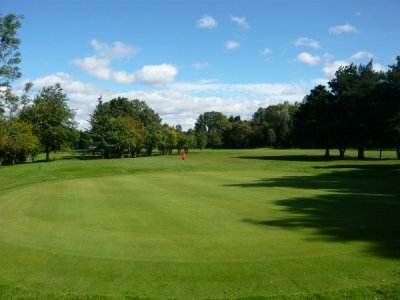 York is a popular tourist resort so it seems reasonable that the course should be kept busy by visitors to the region. 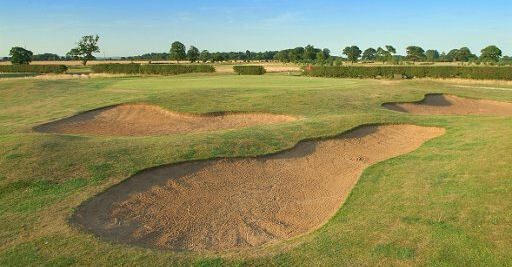 Not that the course is to be taken lightly, however, as it poses a fair challenge to all who play there. 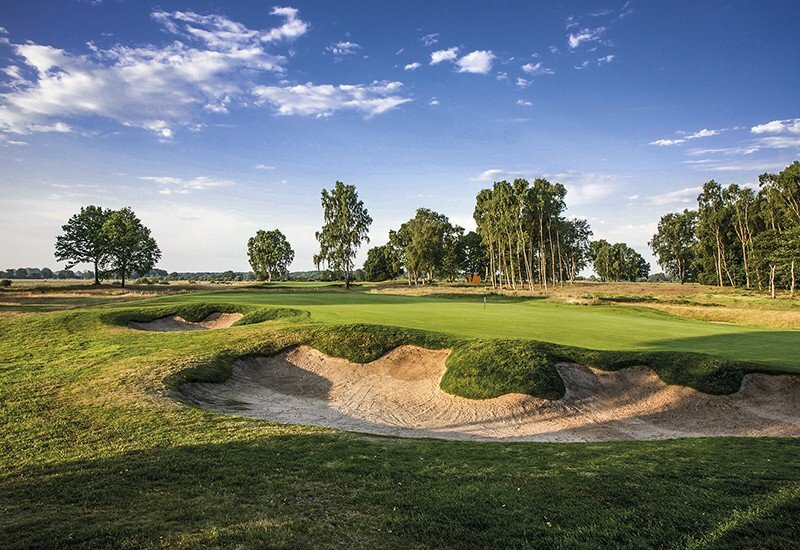 Measuring in excess of 3100 yards - an average length of over 172 yards per hole - it is still a fairly tricky test of your capability on short holes. 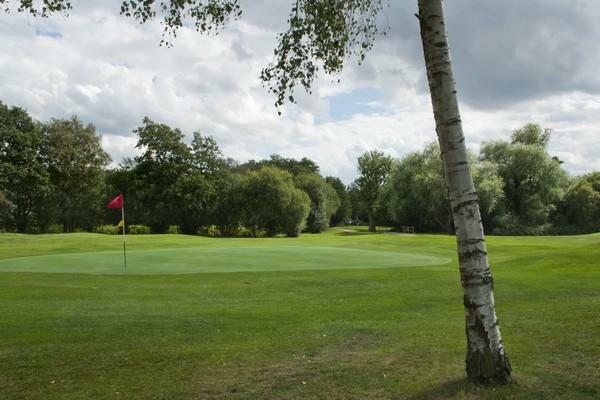 The par is 56, as is the standard scratch score, and a round during the week will set you back £9, or £10 at the weekends.